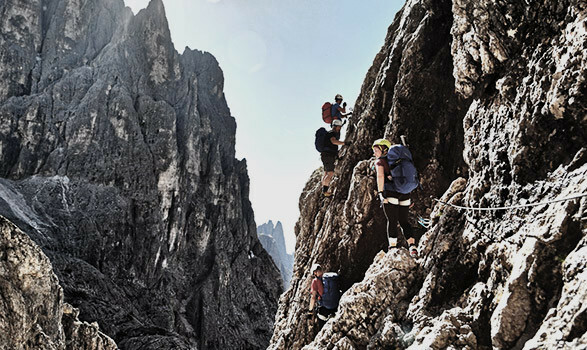 San Martino Di Castrozza is one of the go-to destinations for alpine climbing in the Dolomites. Lying 1450 metres above sea level, it’s surrounded by the Cimon della Pala, Rosetta, Cusiglio, Pala di San Martino, Cime di Val di Roda, Sass Maor, Madonna and offers views of the Vette Feltrine range, and the Lagorai with Alpe Tognola and the Colbricon and Cavallazza peaks. 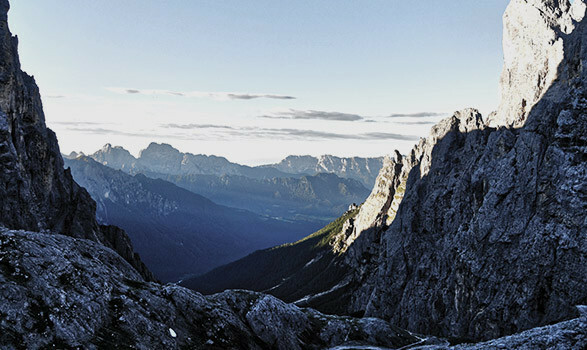 The mountain resort in the Autonomous Province of Trento has a long-standing climbing history. Its first buildings were religious hospices that welcomed travellers crossing the Alps by the Rolle Pass between the Primiero and Fiemme valleys. The mountains here really represent the style of climbing that SALEWA® stands for – multi-pitch routes in remote alpine areas. 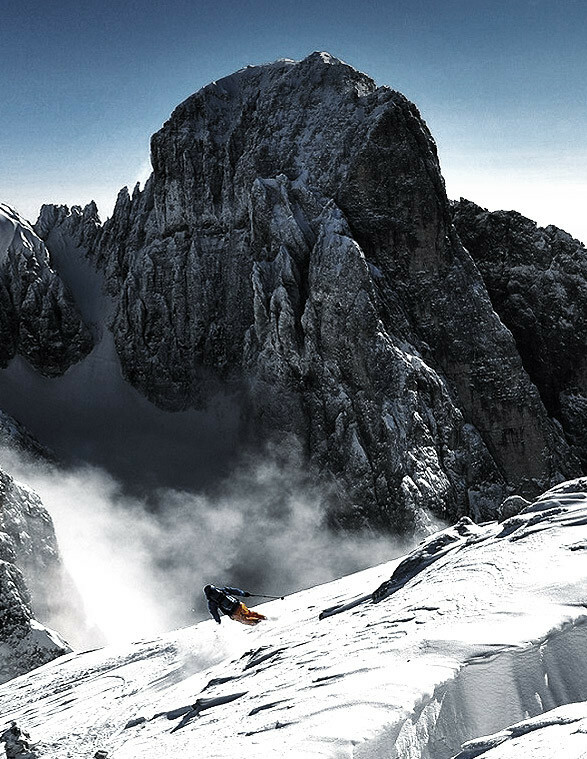 San Martino Di Castrozza is a destination we work closely with for our Get Vertical events because the terrain is ideal for the unique experiences we want to offer. The Azienda per il turismo San Martino di Castrozza is a helpful and reliable partner.